With its proximity to Washington, DC and world-class universities, landmarks and military bases, Virginia has long played a central role in American life. This role is as much economic as it is political and cultural, with Virginian farms and high-tech factories supplying a wide range of crucial goods throughout the United States. Hot Shot Trucking keeps those goods flowing, allowing the Commonwealth and the rest of the country to thrive. Virginia’s historic and continued importance is due in no small part to its central location. In addition to lying just south of DC, the Commonwealth also connects the Northeast Corridor to the Sunbelt, holding two of the country’s most important regions together. Reliable logistics in Virginia are thus essential to the entire country. Without safe, speedy trucking in the Commonwealth, the entire United States would become divided. 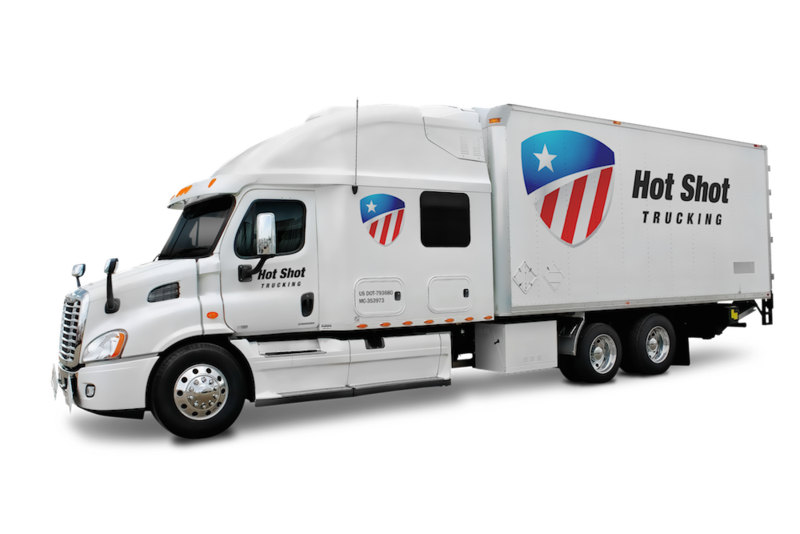 Hot Shot Trucking takes seriously the need to hold the country together, and thus strives to provide the safest, quickest shipping into, out of, and within Virginia. We have a long history of serving farmers and factories alike, leaving us well equipped to ship the Commonwealth’s major products. Dedicated Driving - Hot Shot Trucking devotes a truck to each of our customers’ orders. This guarantees that you will be that truck’s top priority, and will thus receive your orders as rapidly as possible. Dedicating a truck to you also allows us to install specialized shipping equipment if any of your products have unique storage needs. 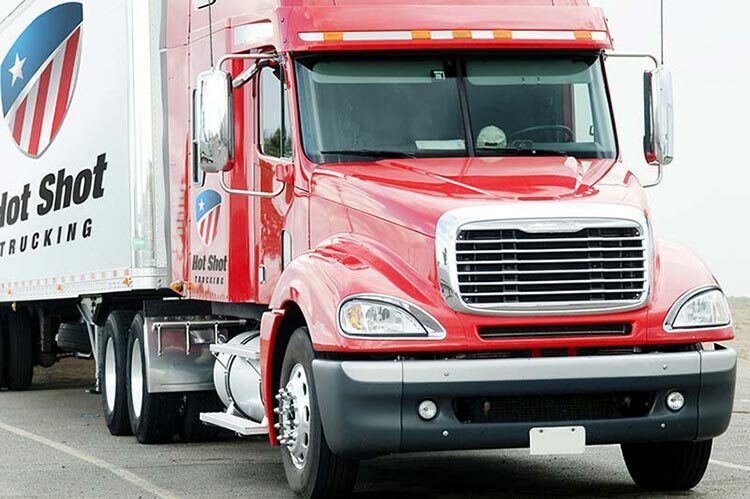 Truck Sizing - Our fleet consists of 10,000 Hot Shot trucks, ranging from the smallest sprinter vans to tractor trailers. Such a wide range of truck sizes allows us to match the vehicle to your order’s volume. This keeps excess space on the truck to a minimum, leading to less fuel use and lower freight prices. 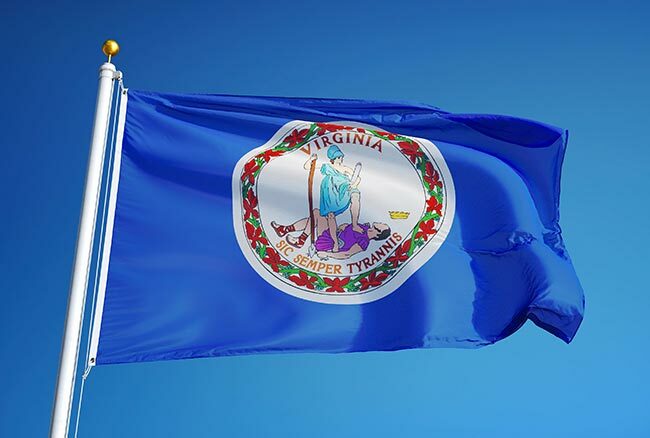 Team Drivers - Virginia ships to and receives shipments from every corner of the United States, thus requiring truckers to travel for days at a time. Hot Shot Trucking minimizes the duration of these long journeys by assigning two drivers to each truck, so that one can rest while the other drives. Our trucks can stay on the road at all hours without any risk that driver fatigue will undermine safety. Vehicle Maintenance - Our dedicated maintenance crews regularly inspect, repair, and enhance our vehicles. This minimizes the risk of breakdowns, improves fuel economy, and raises safety standards. Committed Communication - Hot Shot Trucking acts as a single point of contact for all our Virginia customers, providing detailed information on location, pricing, and delivery times whenever you need it. Hot Shot Trucking has coverage and vehicles in major cities throughout the United States and Canada, including in Norfolk, Richmond, and Roanoke. Once you make an order, we will pick it up within 2 hours and then head directly for you. To place such an order or obtain a free quote for it, call (800) 713-1000 or visit our website today.